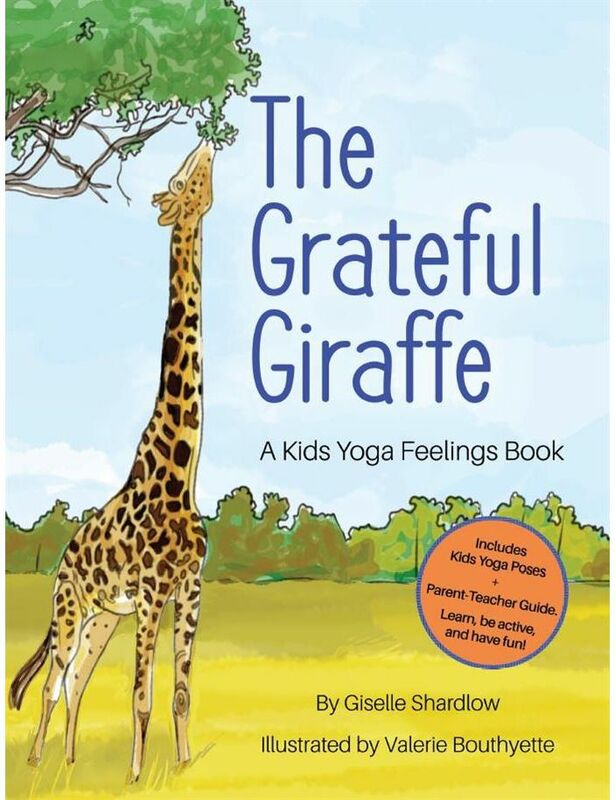 Kids Yoga Stories and author Giselle Shardlow are thrilled to announce the official release of their newest yoga book for kids, The Grateful Giraffe. 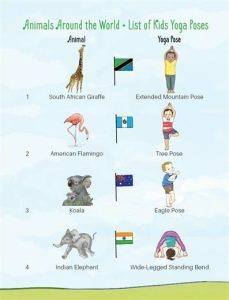 Join the six Kids Yoga Stories kids from around the world as they learn about various animals and relate their behaviors to our feelings. Be a caring koala, a cranky crocodile, or a curious cat. Visit countries around the world, learn about various animals, and talk about feelings! 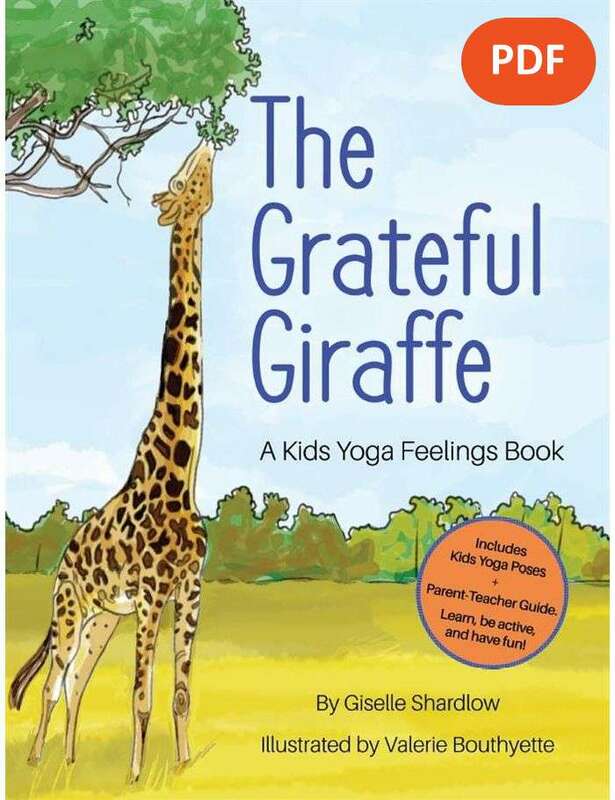 “With a story that’s easy to understand and beautiful illustration, the book will help me to spark joy and love with my students,” says Mina, a satisfied customer of The Grateful Giraffe. 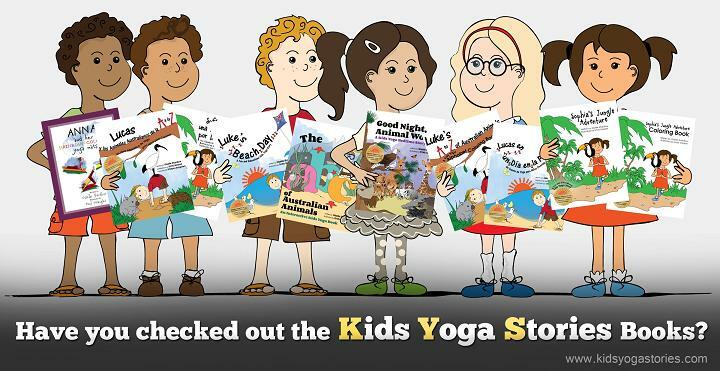 To sign up for the free weekly Kids Yoga Stories newsletter for yoga tips and kids yoga resources, visit: https://www.kidsyogastories.com/get-updates.